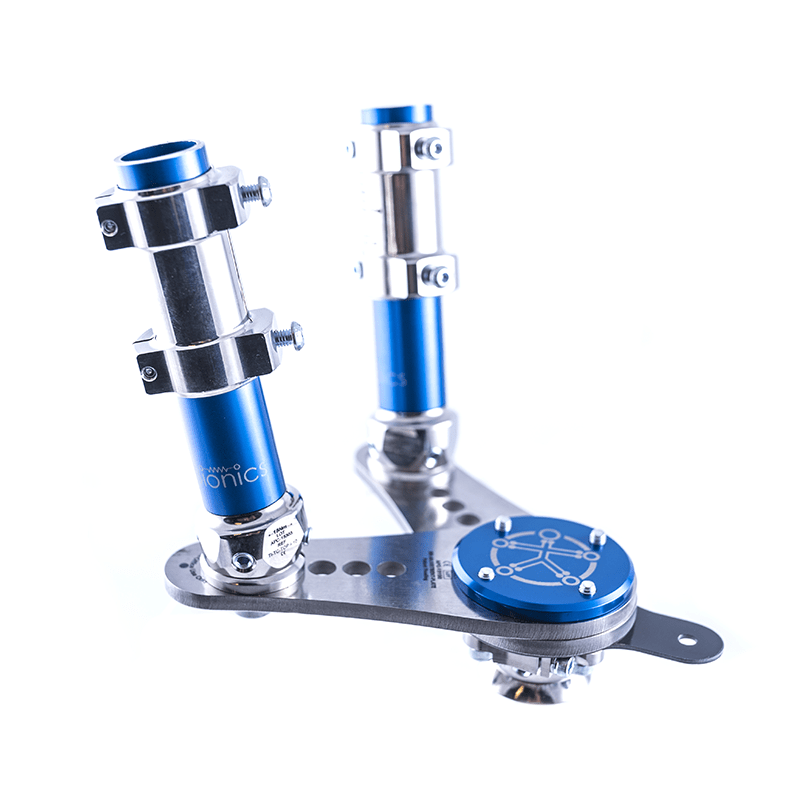 The Fitting Components are used to micro-adjust the position and alignment of the anchor struts during the static and dynamic fitting process. These are a re-usable in-office tool. Weight rating is 250 pounds. Pediatric and heavy-duty versions are also available. Heavy-duty version weight rating goes up to 350 pounds.